Here at Sacred Music Radio we strongly believe that music can help to heal the world a little. The mix of interfaith music we play online and via our app crosses cultural and religious differences and promotes better understanding, but years’ worth of medical research shows that music can improve health as well as bridge cultures. Research carried out at the University of Maryland School of Medicine proved in 2008 that the emotions generated by joyful music has a healthy effect on blood vessel function, and so will improve your cardiovascular health and heart. The U.S. National Cancer Institute examined evidence from 1,891 cancer patients and found that listening to music or having sessions with trained music therapists helped to ease cancer patients’ anxiety. “The evidence suggests that music interventions may be useful as a complementary treatment to people with cancer,” said Joke Bradt said in a news release. 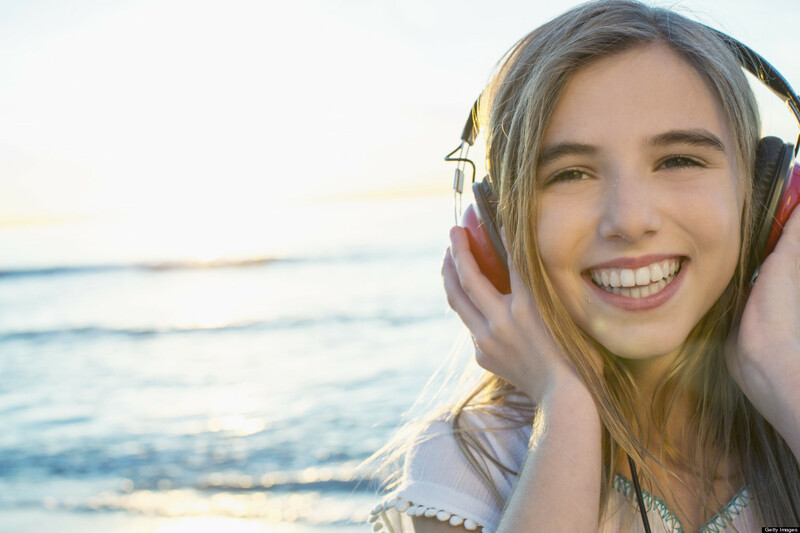 Stress and anxiety are major issues in modern life and there’s loads of information to show that listening to music can help. In fact, listening to relaxing music has been shown to be just as effective as a massage. For more information on the health benefits of music take a look at Huff Posts’ article, and for the best mix of spiritual music either listen online or download our new app. You can also read this article on the benefits of music.